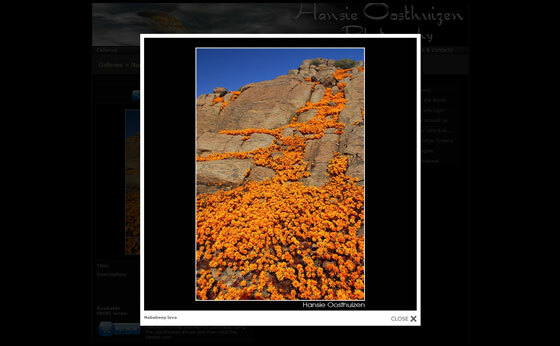 Hansie Oosthuizen is a decorated photographer that lives with his wife in Onrusrivier, Hermanus. 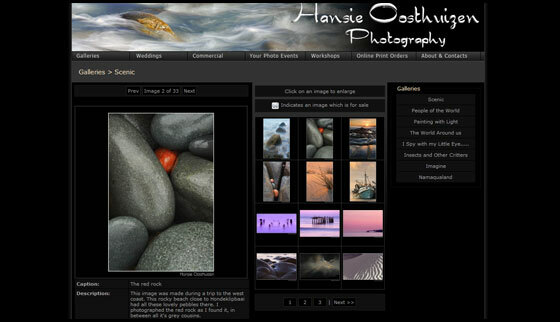 Having being introduced to photography at a young age, and continuing with his passion for photography throughout his school and student career, it was no wonder that Hansie became the talented photographer that he is today. 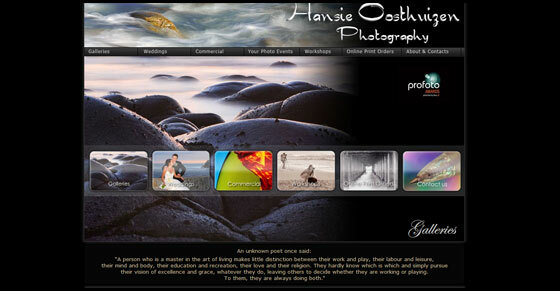 Hansie’s love and passion for photography means he has opened up his services to capture beauty and special moments for clients, ranging from wedding photo’s to commerial photo’s and images.